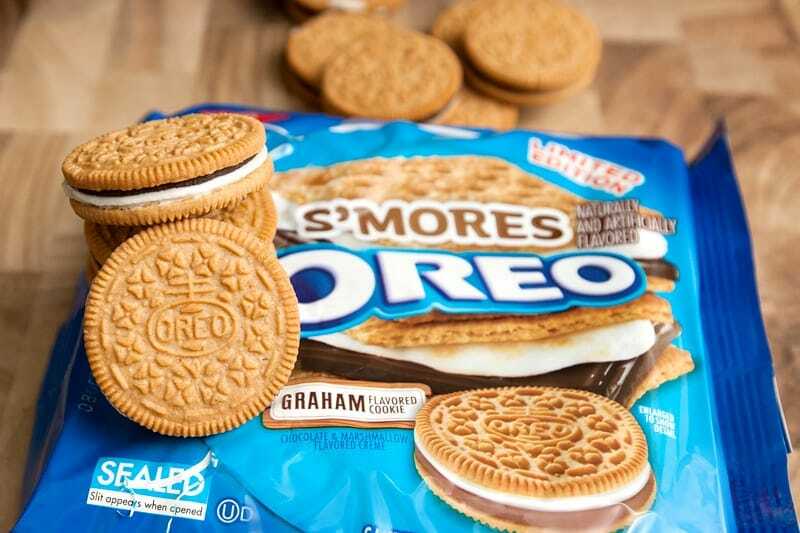 Could S'mores Oreos FINALLY Be Coming Back Into Our Lives? 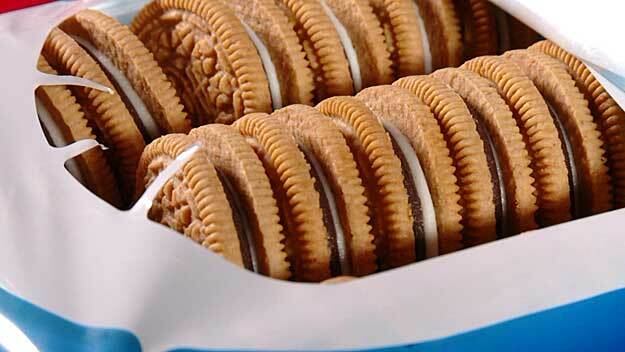 Could S’mores Oreos FINALLY Be Coming Back Into Our Lives? Oreos are some of the most iconic cookies in the world. Known for being the ultimate sandwich cookie, lovers of this cookie get to enjoy two separate cookies, stuck together with a yummy creme filling. The Oreo has been in our lives since 1912, and it’s fair to say that it won’t be going away anytime soon. It has grown in popularity over the years, and the company has been able to expand its reach and its audience. After all, there are so many different flavors nowadays! Of course, the original Oreo is perhaps still the most popular flavor of them all. Yet, that doesn’t mean there aren’t any other flavors to enjoy. We’ve got the Double Stuff Oreos, the Oreo Minis, the Mint Oreos, and even more. That doesn’t include the limited edition flavors, though. Over the years, fans have been able to enjoy flavors such as birthday cake, lemon twist, strawberries and creme, cookie dough, Swedish Fish. However, perhaps one of the most famous flavors came in the form of the S’mores Oreo. The S’mores Oreo was released in 2016 as one of the latest limited edition versions of the cookie snack. It was inspired by the iconic campfire sweet treat and featured two graham cracker cookies, marshmallow creme, and a chocolate layer. This flavor was one of their most popular, but they soon found their way off the shelves. That is, until now. It’s been confirmed that S’mores Oreos will be coming back into our lives in April 2019. They will be restocked just as they were before, and there’s no doubt about the fact that fans will go wild over their favorite treat. Will you be stocking up on these S’mores Oreos?